By Aarson Infra Home Pvt. Ltd.
How Far is Aarson Sai Krupa? Aarson Sai Krupa is one of the popular residential developments in Kamothe, neighborhood of Navi Mumbai. It is among the completed projects of its Builder. It has lavish yet thoughtfully designed residences. About Aarson Infra Home Pvt. Ltd. Creating a better world At AARSON GROUP INFRA HOME PVT.LTD., we have been creating vibrant living spaces since 2000. Today we are considered among the foremost real estate developers in the country. We attribute this success to our unflinching commitment to adhering to the highest quality standards, and consistency in delivery schedules. 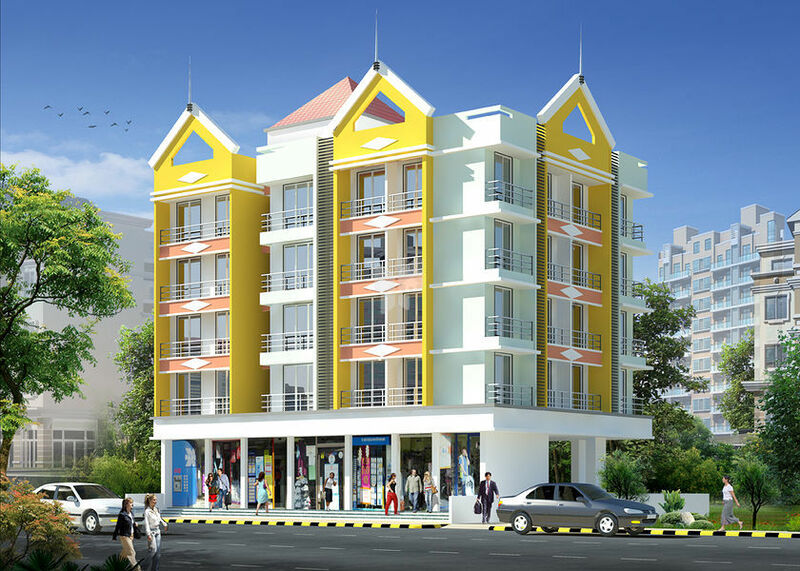 We are one of the leading real estate builders and developers in Navi Mumbai. The promoters of the organization have expertise and knowledge in the field of construction activity and have constructed and promoted residential , commercial, apartments , complexes in Navi Mumbai. Your dream is our mission, vision and strategy. AARSON GROUP INFRA HOME PVT.LTD. Builders is involved in constructing high quality apartments at competitive rates. Some of the reasons why all our projects have met with immense success include ideal locations, impeccable quality of construction, awesome amenities and reasonable prices. Add to this the dedication of the work force and the determination of the management and, you get a property that's almost like made-to-order - simply perfect & fit to pocket! we are different, Unique in terms of planning, design, quality, workmanship, transparency, customer delight and service. We are absolutely and completely conscious of quality of construction and take utmost care so that only the best of construction materials are used.